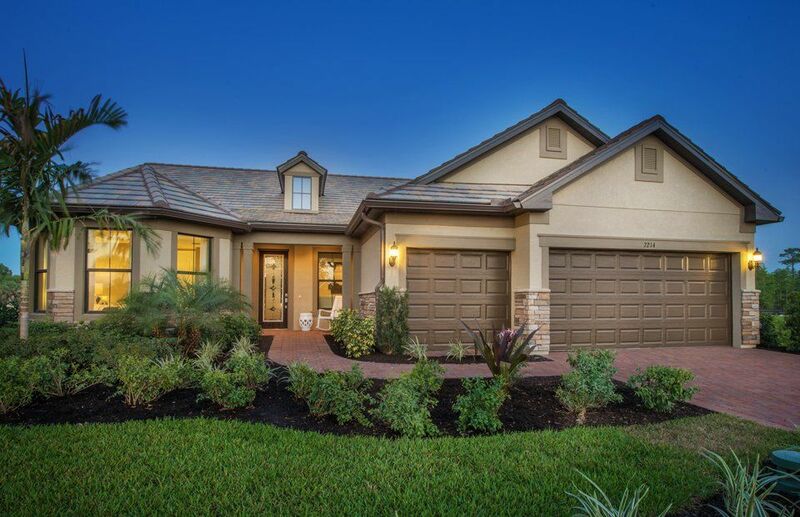 West Wind Estates 55+ Community- Fantastic opportunity to own a piece of Naples! Take a look at this roomy 3 bed, 3 bath home with ceramic tile flooring and so much more! Master bath includes soaking tub and shower. This home has enough room to house your mother-in-law...(if you have too:) Buy for your winter get away or full time residence! Great investment opportunity with nice rental potential in a community where you own your own land! Bring your pets! No restrictions on size!. 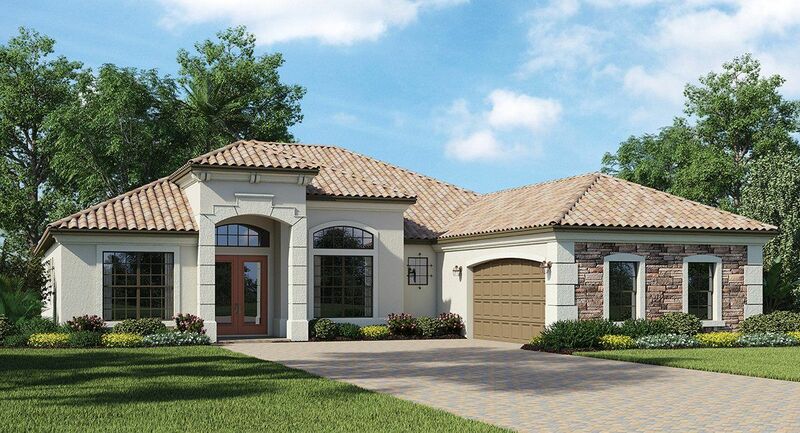 55+ community in a nice quiet location close to all Naples/Marco Island has to offer. Or spend your day exploring one of the may Everglades parks near by! I would like more information about 270 Islamorada LN 224 Naples, FL 34114 MLS #219028710.